Get on the Wrench Racer contact list. This is where you can submit your name and email address so that we can contact you with new products first or send extra content that we think you would find interesting. Your information will not be given to any third party ever! 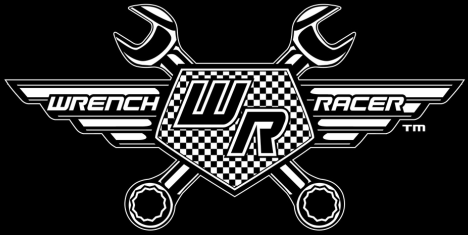 If at any time you want your email removed just contact us via info@wrenchracer.com and place the word "unsubscribe" in the subject line and we will do the rest.